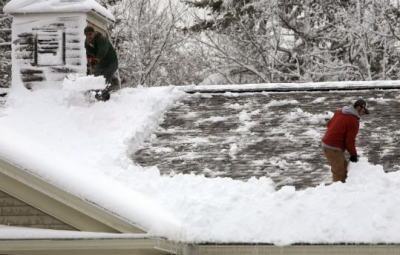 Our installers will remove all debris from your home caused by your reroofing project. 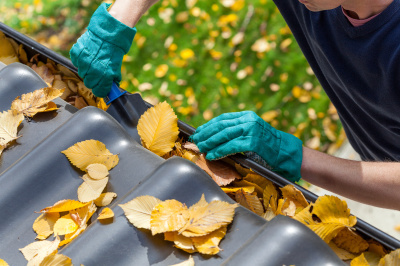 Our installers will leave your property as clean as when we got there. 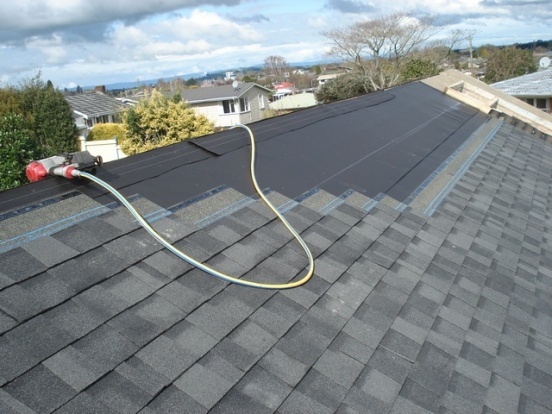 Safeguard roofing prides itself on giving the customers the best experience possible. From estimating to the final quality check. 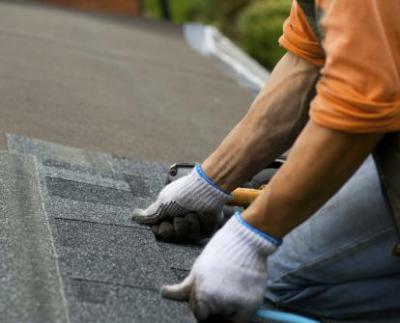 Our company will make sure you are more than happy with your new roof. Because we hire no sub contractors, you are guaranteed to be satisfied with the work being done. 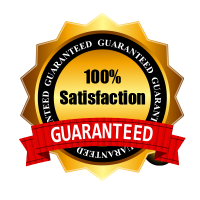 If a problem arises with the installation, our no hassle 5 year workmanship guarantee will resolve the problem in a timely fashion to make sure that your home and all its possessions are left undamaged by rain or snow. Our installers are mindful of your property, using tarps to protect landscaping, windows and decks. We use runners for our trailers if one needs to be driven on your lawn. Our first priority is to insure that we do not damage what you own, before, during and after the project.
. 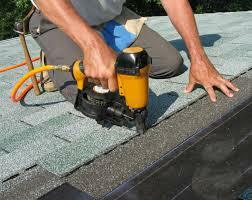 Safeguard Roofing is a family owned and operated business. We have installers that have been in the industry for over 10 years. Our estimators and installers are very friendly and knowledgable.